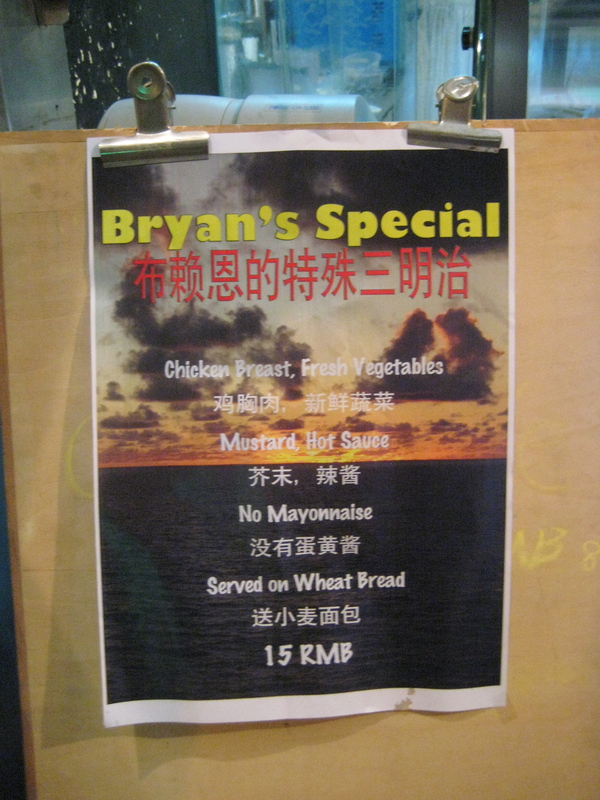 After receiving an email from a friend, I am pretty excited to find out the Bryan Special has become a regular menu item and lived on past my time in Shanghai. Here is a link to my post 2 1/4 years ago about the creation of this sandwich. I have not posted in months, so we’ll see if I can make updating feel like a chore. I guess today, all the China Bloggers got their day in the sun…a NYTImes article. 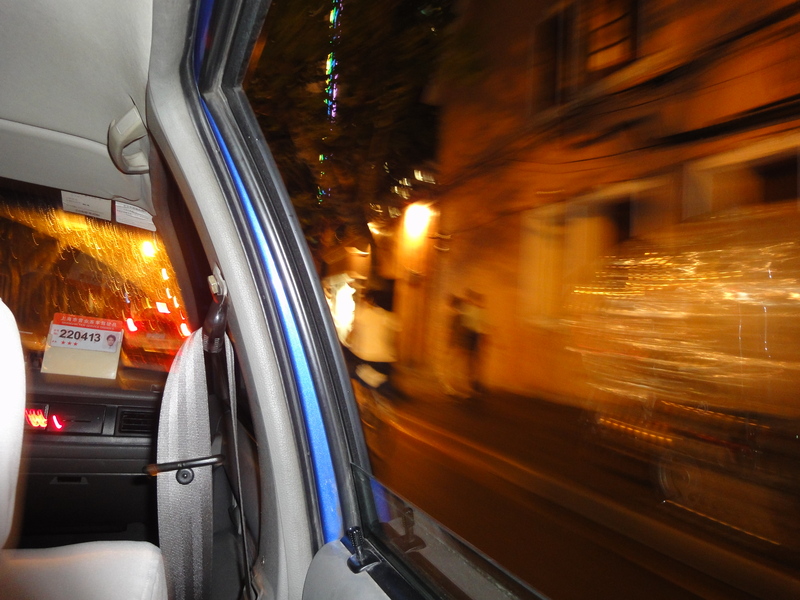 Funny enough, I read most of the blogs mentioned in article. 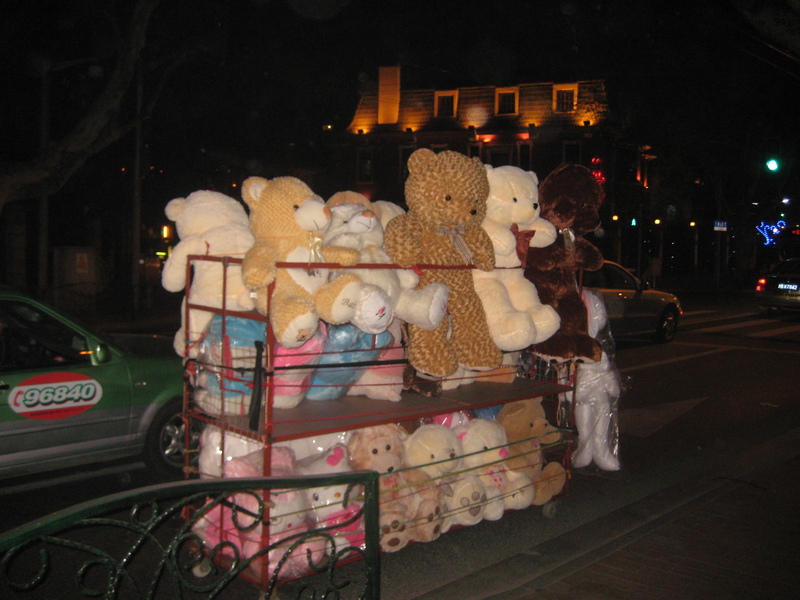 Every few weeks I see a large kart filled with giant plush toys pulled through the streets of Shanghai. I realize many foreigners send these types of picture back to their friends at home, but even though the picture is not that original I still get a kick out of it. 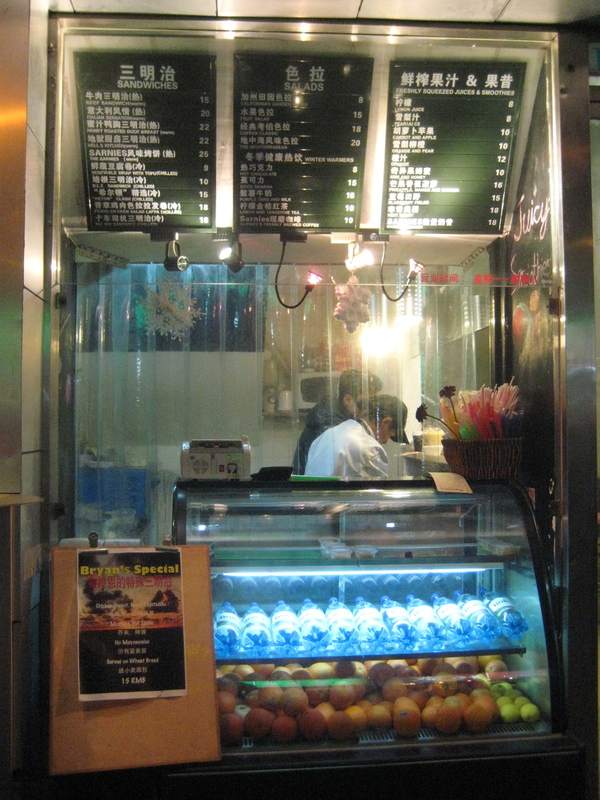 I am a frequent customer at Sarnies because it’s next to my office and provides healthy food at a good price. Even after constantly telling them no mayonnaise(méi yǒu dàn huáng jiàng), the sandwich artists would like second nature always be just about to add it before I scream out, “méi yǒu dàn huáng jiàng”. If I did not watch the sandwich production like a hawk, I would most likely get a sandwich with mayo. 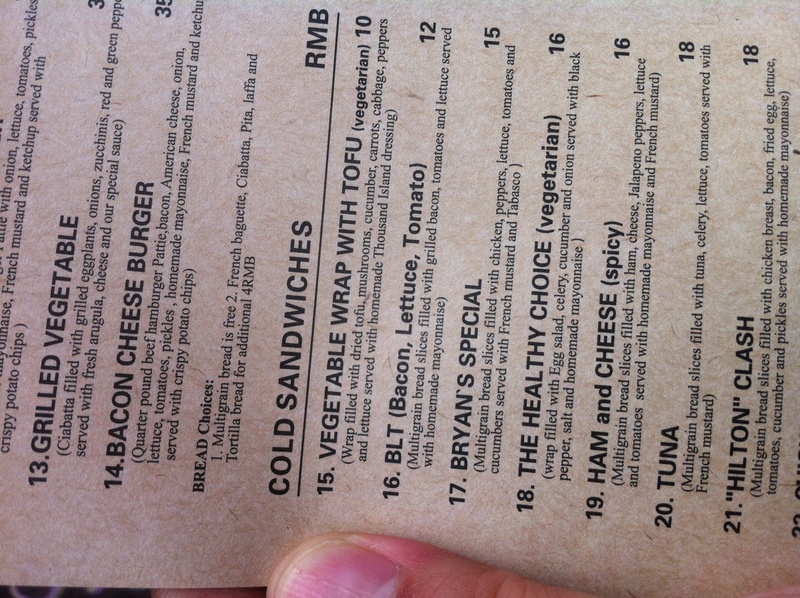 Then, I decided to name my order, “Bryan’s Special” to consistently get my sandwich without mayonnaise. For months, I had joked with the manager at Sarnies about making the poster, and yesterday I finally gave them a 11×17(A3) poster for Bryan’s Special. I don’t know if it will stay up longer than a week , but I am curious to see how many people besides me order it. Even if it only stays up one day, I still think its pretty cool.